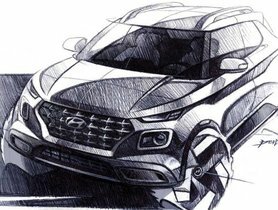 Scheduled to be launched around mid or the third quarter of 2019, the facelifted Hyundai Elantra will become a formidable competitor against the forthcoming Honda Civic. 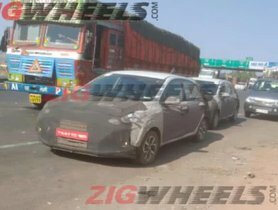 Spied testing several times, the 2019 Hyundai Elantra facelift is going to be introduced to the Indian auto market this year. Given the fact that the new Honda Civic will come to India next month, the competition between the two sedans will become fiercer than ever before. 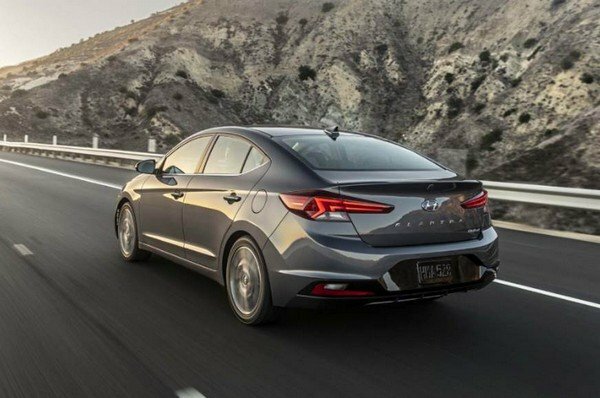 The new Hyundai Elantra was globally introduced last year. Thanks to the spy images, it is clear that the Indian-bound model is quite similar to the global-spec one. The South Korean auto manufacturer must have taken this upgrade seriously since quite a few alterations have been made to the new model against the outgoing one to improve both of its exterior and interior design. 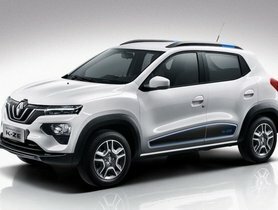 As regards the exterior, the design upgrades will considerably enhance the appearance of the new vehicle. 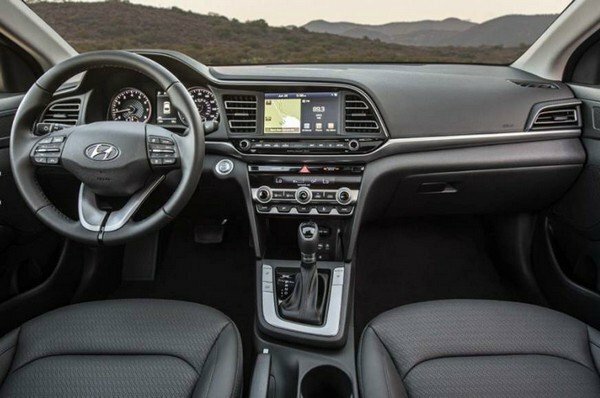 Hyundai designers have been successful in making the new Elantra look more chiselled and sharper. 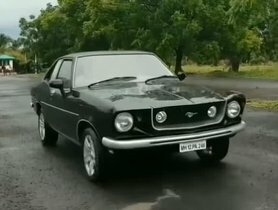 The new car will get a thinner cascading air intake, a redesigned bumper, upgraded headlamps and new fog lamps position. Moreover, it will be packed with a new front and rear bumper, a newly designed trunk and a new set of alloy wheels. In the rear, the taillights will be redesigned to look sportier. 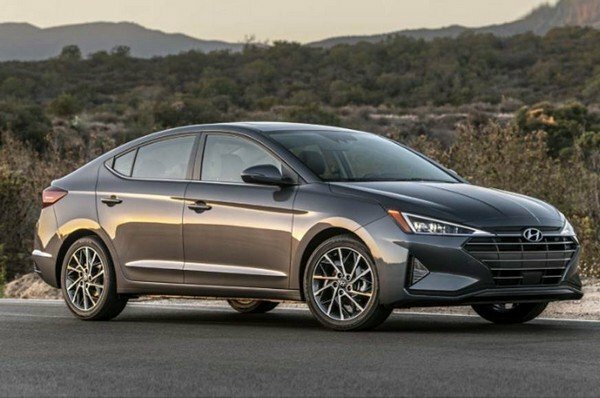 Overall, the 2019 Hyundai Elantra will have a much more glamorous appearance than the outgoing model. 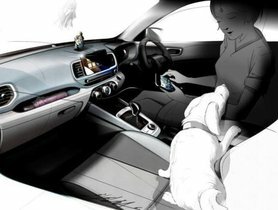 The South Korean automaker has also added a variety of new driver-assistive features to the car, but it remains to be seen which ones will come to India. 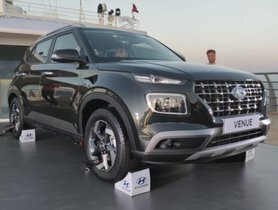 The existing engine options with a 2.0L petrol motor and a 1.6L diesel unit are expected to be maintained but with possible refinements to conform to the upcoming BS-VI standards.